Web shop (the online shop) is the most efficient way to quickly connect to customers with ease of sale and profit increase. The internet store is available to everyone 24 hours a day, 365 days a year. It does not require business space and additional costs. 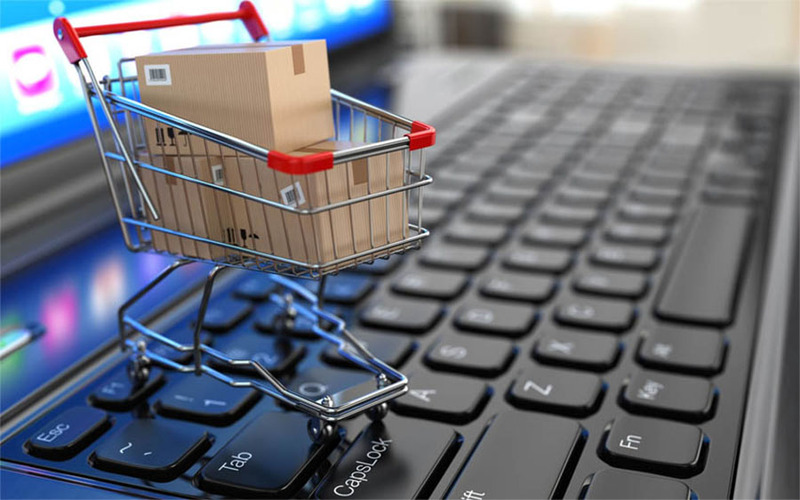 We offer you a complete Internet shop solution with many opportunities for presenting and selling your products.